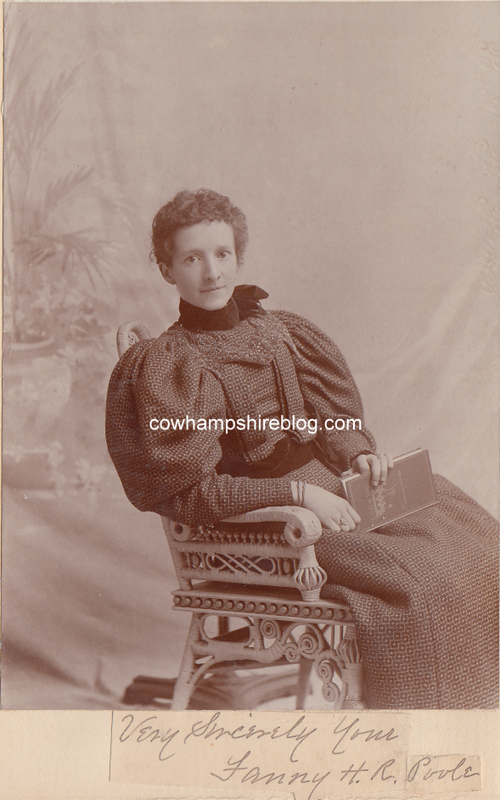 Fanny Huntington “Fannie” Runnells was born in Orford, New Hampshire in 1863, the daughter of a minister-historian, and died in 1940. Her parents supported her education, and she attended the Tilton (NH) Seminary from 1880-1882. 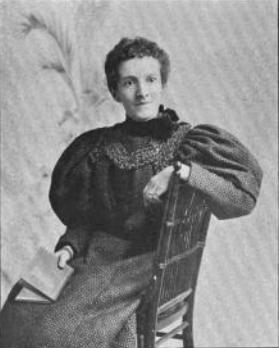 She showed a musical talent, and she studied classical piano in Boston, followed by teaching music in New York, Frankfort KY and Parkesburg (PA) Classical Institute between 1883 to 1890.